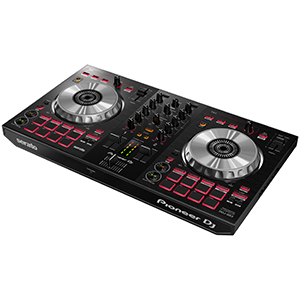 With a layout that will be familiar to existing Pioneer DJ users, the DJM750MK2 features four channels each with a dedicated Trim control, 3-band EQ, smooth level fader and illuminated CUE button. 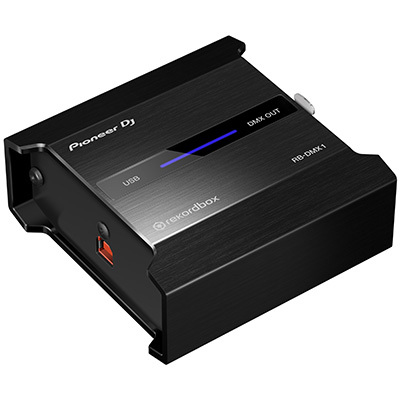 For maximum flexibility each channel also features a multi-position rotary control that allows switching between digital input (from a connected computer), a line-level external source, a phono-level external source, or an Aux effects return. Each channel can also be set to bypass, or assigned to either side of, the Magvel crossfader, inherited from the DJM-900NXS2. 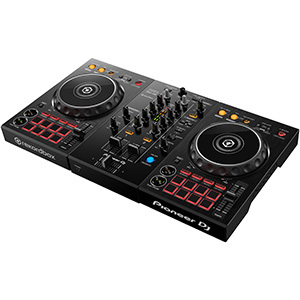 As well as its build quality and feel, other popular elements that come from Pioneer DJ’s flagship club mixer include four Sound Color FX with parameter control and selected Beat FX with FX Frequency. Warm, high-quality audio comes thanks to the DJM-750MK2’s 64-bit digital signal processor, which uses dithering technology, plus its 32-bit A/D converter and 32-bit D/A converter. 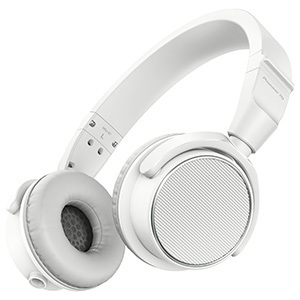 The mixer also boasts professional stereo XLR Master output sockets as well as separate RCA Phono Master output sockets and ¼” TRS jack Booth outputs. 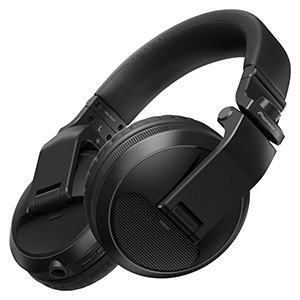 There is also a dedicated Mic channel with a combination XLR / ¼” jack input and all of the RCA sockets are gold-plated for premium sound quality. 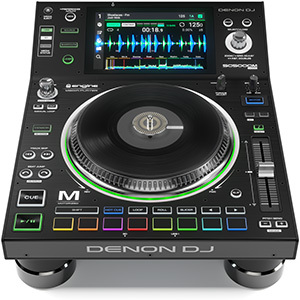 Licences for rekordbox dj and rekordbox dvs worth a combined £231.34 are bundled with the DJM-750MK2, so users can control digital tracks stored on their computer via multiplayers, or via turntables using the dedicated control vinyl (available separately). 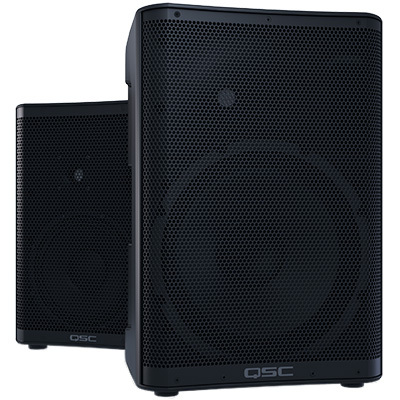 The DJM-750MK2 will be available from early September at an SSP of £1,069 including VAT.